Many drivers and car owners will need to transport a car at some point. This could be a short distance, local move or a much longer haul across Australia. For many reasons, it may not be practical for you to drive the vehicle and this is where a car transport service comes in. Shipping your vehicle can save you mileage, wear and tear and valuable time. Here's how it works. Don't leave vehicle shipping to the last minute. The process can take time and there are different companies and options open to you. Consider which method is best for your move. 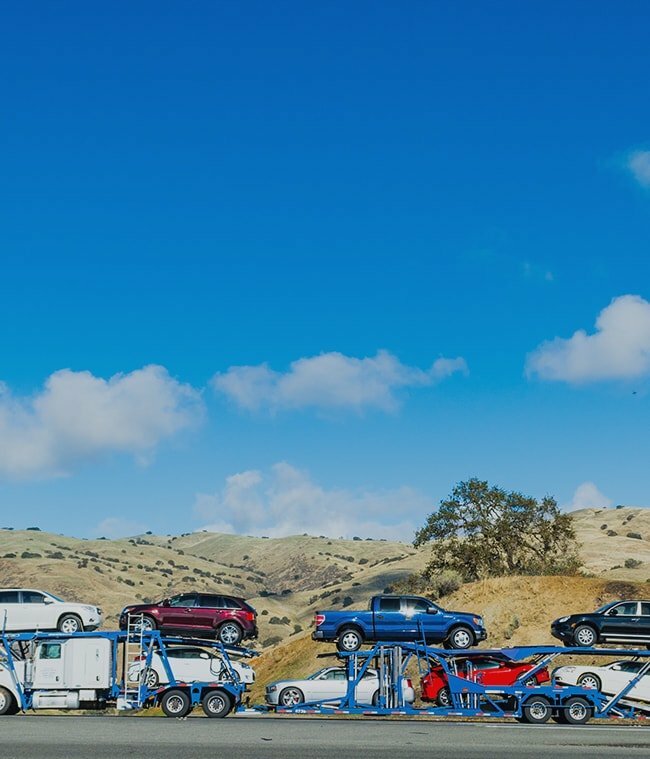 Various car transport methods have different delivery times, reliability, and pricing. The most common mode of transport is by open multi-car carriers. Your car will be transported with up to 10 others and will be exposed to the elements. If the vehicle is expensive, vintage or classic, you may want to consider enclosed transport. This can cost more but using an enclosed trailer will protect your vehicle from damage. Rail, drive-away, and flatbed services are all viable options. Check your vehicle for any damage prior to shipping, and make sure the car is in working order. Shipping a non-running vehicle is possible but may cost you more. You will also want to make sure you are fully insured and the company you are shipping with also holds the correct insurance for the task. Shipping a car can be costly, but with Shiply you can save up to 75% on regular prices. As always, the best option is to shop around for as many quotes as possible. You could do this by phoning every company in a directory, or you could let us do it for you. Shiply allows you to compare hundreds of companies across Australia, ensuring you get the best deal. Once you receive quotes you should confirm the type of transportation being offered. A large car carrier is considerably cheaper than a flatbed or enclosed transport. For longer moves, your arrival time estimate may not always be accurate. Breakdowns, weather, and road closures can have an impact on your delivery time. Your shipping company will usually inform you of any delays and you can also keep abreast of current road and weather conditions online. On Shiply, you can tag a vehicle as urgent or include delivery dates so prospective companies know your move date. They will try to ensure your vehicle delivery is on time, but this is not always guaranteed. If you are moving city you may want to hire a car while you are waiting for yours to arrive. This will ensure you aren’t caught out if there are any delays.